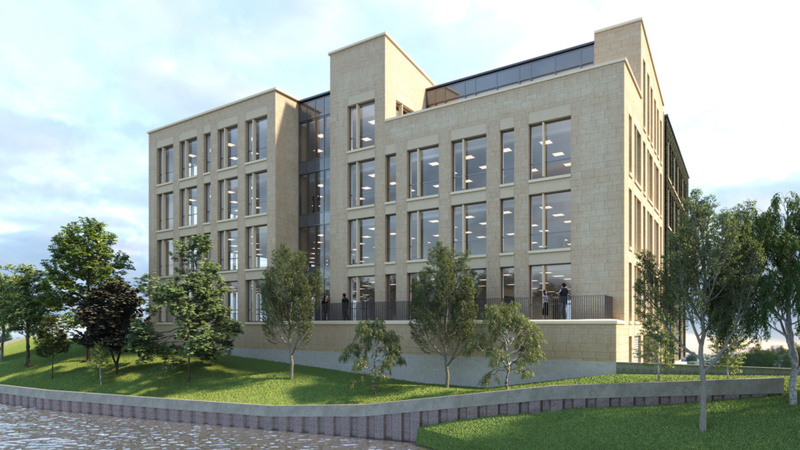 Bath and North East Somerset Council has appointed BAM Construction’s Western team to create a transformational development in the heart of historic Bath city. 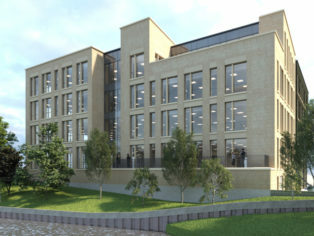 “Bath is a very desirable place to live, work in and to visit and we want to build on the city’s reputation as a centre for innovation by providing quality workspace that cutting-edge businesses need. An increase in the number of high value businesses in the city will result in higher wage jobs and improved opportunities for residents”.